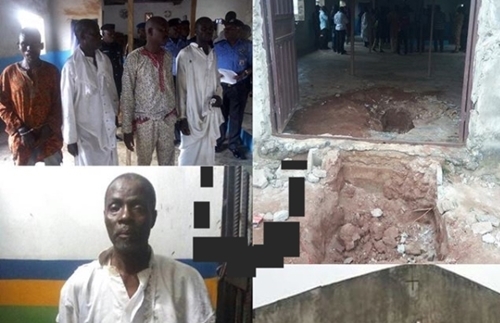 The founder of Cherubim and Seraphim Church, Itedo Isinmi Ayo parish, in the Ado Odo/Ota Local Government Area of the Ogun state, and three others, have been arrested in connection with the discovery of suspected human parts allegedly buried inside a church. According to a report by Punch newspaper, the 77-year-old prophet identified as Samuel Babatunde, was on Wednesday paraded by the state Commissioner of Police, Ahmed Iliyasu, in his church at Egan Road, in the Iyana-Iyesi area of Ota. The Police boss told journalists that the startling discovery followed the arrest of a suspected serial kidnapper, Jeremiah Adeola, last Saturday, August 12, adding that the suspect specialised in kidnapping children and had confessed that Babatunde was the receiver of the abducted children. He explained that another suspect, Haruna Afolabi, an herbalist, was among the suspects who allegedly buried the human parts at the entrance of the church. 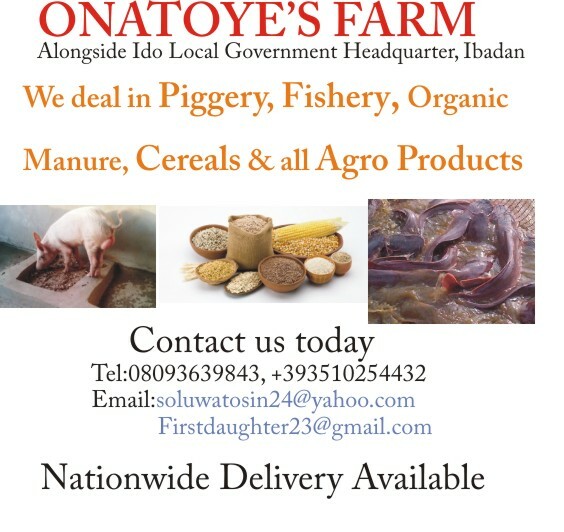 Iliyasu said the lid was blown off their nefarious activities last Sunday when operatives attached to the Ota Area Command received an intelligence report about Adeola and eventually apprehended him. He said, “On the strength of the intelligence, detectives from the Ota Area Command were detailed to effect the arrest of the suspect. At about 10.20am of the date, their efforts paid off when the said Jeremiah Adeola was arrested. “On interrogation, he confessed to being a serial kidnapper and mentioned the name of the prophet as the receiver of the kidnapped children. 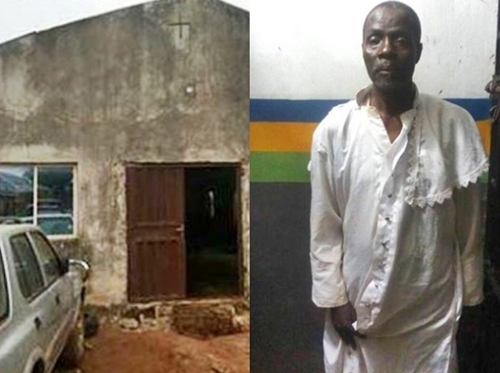 “Upon his revelation, he was taken to the church of the said prophet at Iyana-Iyesi Ota, where 77-year-old Samuel Babatunde, the man in charge of the church, and one Haruna Afolabi, a 42-year-old traditional worshipper, were arrested. Iliyasu, however, said forensic examination would be done on the exhibits, adding that all those found culpable would be brought to book, warning criminals to steer clear of the state. While speaking with journalists, Babatunde denied the allegation levelled against him, but however confessed that a pig was buried alive inside the church, as opposed to human parts. While saying he founded the church in 2005, Babatunde expressed regret over the incident, which he blamed on the devil, adding that though he met Adeola at a prayer mountain in Ibadan, Oyo State, he never contracted him for human parts, claiming that the alleged serial kidnapper had a mental problem. But Adeola insisted that the prophet was the receiver of some kidnapped children, arguing that the cleric paid N50,000 for each of the two children he supplied to him recently.